Siemens has launched an education and careers platform to help inspire more young people in the UK to become engineers. The digital hub has been ‘explicitly designed to encourage young people to engage with engineering and manufacturing related subjects’, with many software, electronic and mechanical engineers now going on to work in the mobile industry. The company is working with the Cabinet Office, Department for Education and the Department for Business, Innovation and Skills to open the education portal for teachers, students and parents to access relevant information. It will be rolled out to 5,000 schools by 2014, aiming to reach more than 1.95m pupils in the first year and 4.5m by 2016. Siemans launched its first mobile phone in 1985 and released more than 100 handsets before it sold this arm of its business in 2005. This entry was posted in education, engineering, funding, government, jobs, mobile, Mobile Marketing Magazine, programming, siemans, technology, training, youth unemployment on February 28, 2013 by kirstystyles1. It’s not often that the word ‘revolutionary’ is heard in mobile without someone thinking, ‘yeah, that’s what they all say’, but Qwanz has been created with the potential to help people change the world. The poll booth for the mobile age enables Qwanz app users on iOS and Android to vote in polls on their favourite topics, share the question with friends on social networks and even create a poll to add weight to their own cause. The polling app enables its users to quickly download for free and sign in with Facebook. I created a poll in minutes. Its competitors, which include Survey Monkey and Polldaddy, don’t offer the same range of functionality, including the ability to forward the results to the right decision-makers and an unlimited number of responses per poll. 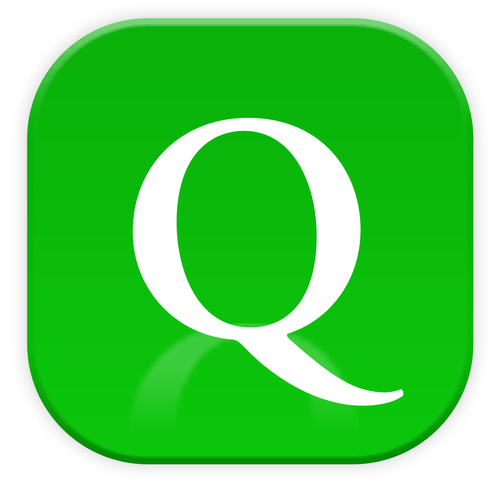 Users can earn badges for their participation and even become a Qwanz world opinion leader. Like a good dating app, developers of something like this almost certainly need a critical and diverse mass in order to ensure the polling has impact. Qwanz says it is an independent platform without ties to any political, religious or ideological organisations. Its founder, Pierre Sernet, started the fine arts database Artnet.com, and doesn’t appear to have any sinister motives. Qwanz also says it has a network of more than 20,000 journalists watching the results – although it is not clear how this has been achieved – but it certainly appears to be a good tool for hacks in a hurry. Is this more armchair activism or can it really make a difference? This entry was posted in activism, apps, opinion, politics, polling, qwanz on February 21, 2013 by kirstystyles1.